These original series put a new spin on your favorites! 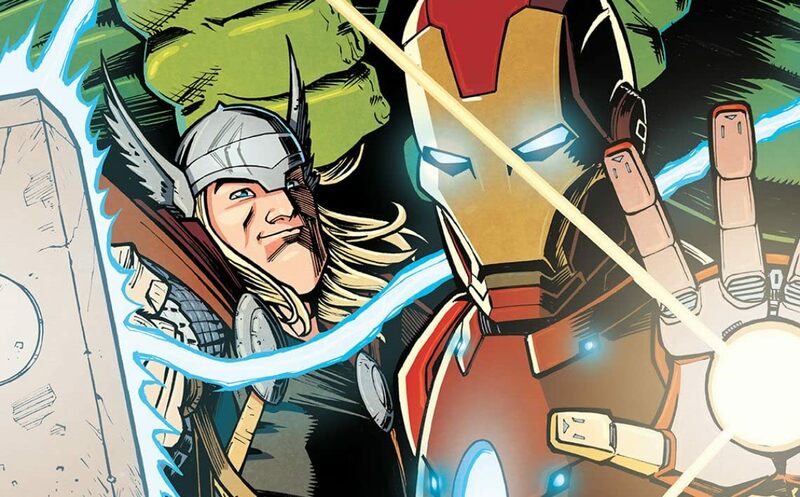 Try one of these stories featuring Thor, Hulk, Black Panther and even the Avengers! A great entry point for new readers!